Natures gift for firmer radiant skin. Suitable for sensitive skin. Elegant, Light, Uplifting, Summer Floral. Scent: Top notes of Green Mandarin, Cedarwood and Pink Pepper, a floral heart of Neroli Premium, Ylang Ylang Extra, Rose and Narcissus and a base note of Champaka and Iris. 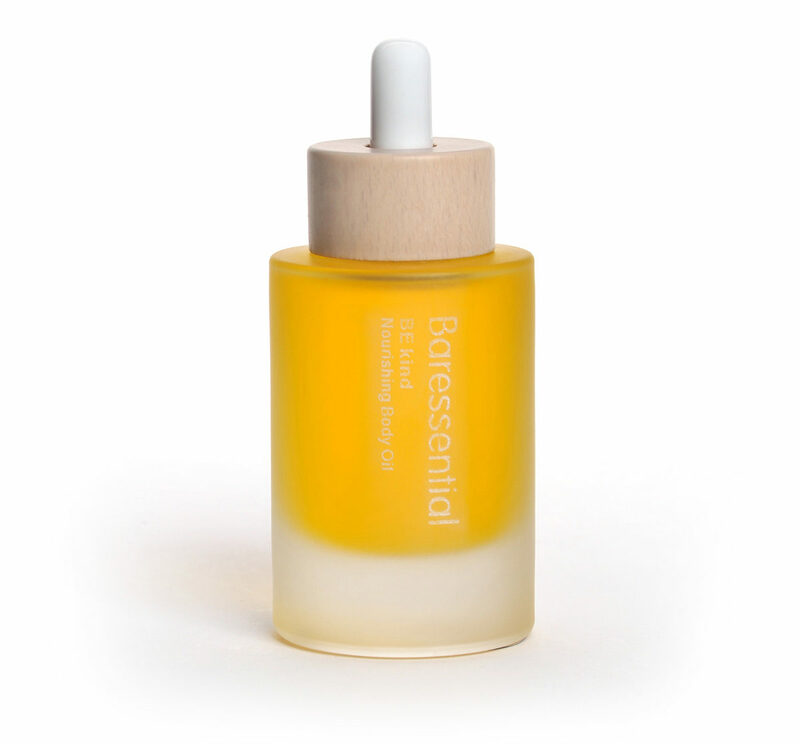 Unrefined Rose Hip Oil – rich in beta carotene pro Vit A gives our Neroli Wood blend its gorgeous rich orange colour. It promotes healing and moisturizes. Camellia Tea Oil high in Oleic Acid promotes youthful radiant skin. Suitable for sensitive skin. Apply this light nourishing body oil sparingly, though easily absorbed a little goes a long way to promote soft supple skin and to replenish and uplift your mood.